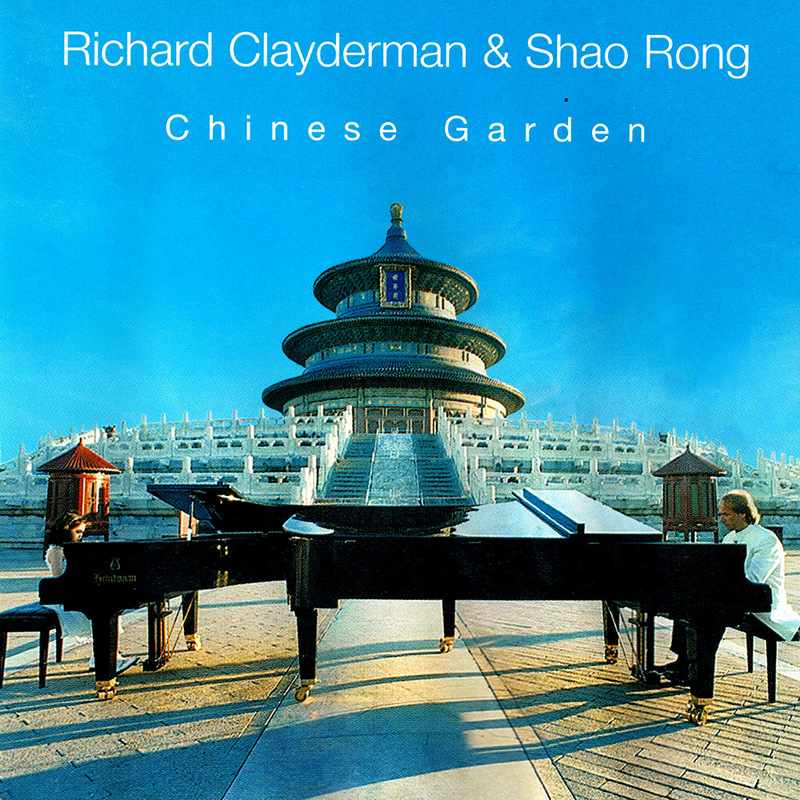 ‘Chinese Garden’ is a studio album featuring a collection of recent love songs and classical titles together with three duets with the young Chinese pianist Shao Rong. The album includes a 9-minute symphony of music from the blockbuster film: Titanic, orchestrated for Richard Clayderman by Hervé Roy. The full album, or individual tracks, can be downloaded via iTUNES and Spotify. ‘Titanic Symphony’, ‘Con Te Partiro’ (‘Time To Say Goodbye’), ‘Angels’ and ‘Chinese Garden’.